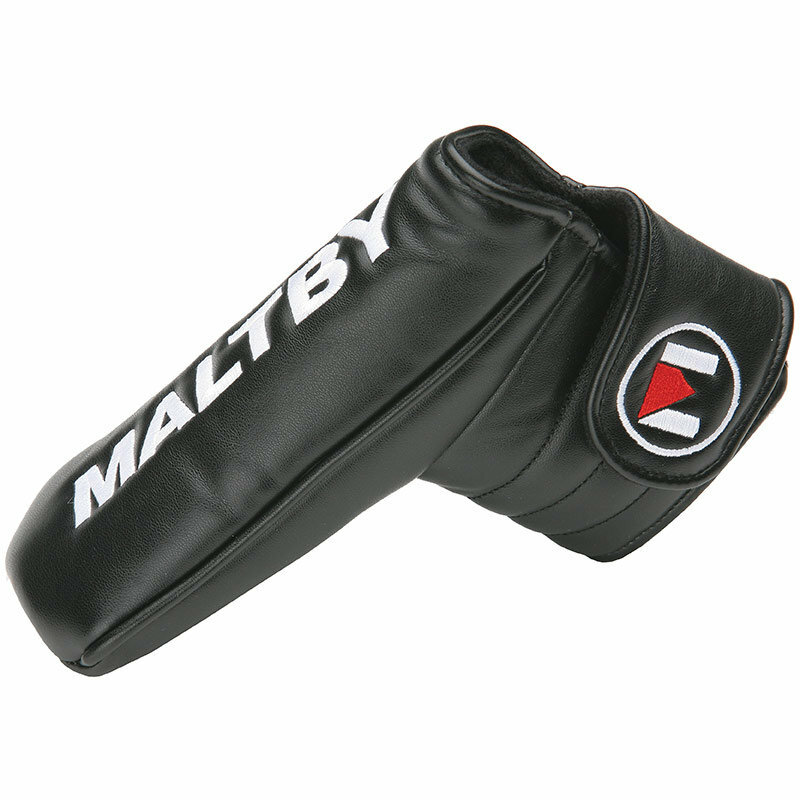 The Maltby Blade Putter headcover features a wrap around magnetic closure and ample padding to keep your putter finish in tact. Fits blade style and small mallet putters. Will fit all of the Maltby M-Series Black putter heads.